Custom Mud Flaps | Sharp Performance USA Inc. Whether you are a Truck dealer, customizer, or have a fleet of trucks, we can develop a mud flap that will stay on for the life of the truck! 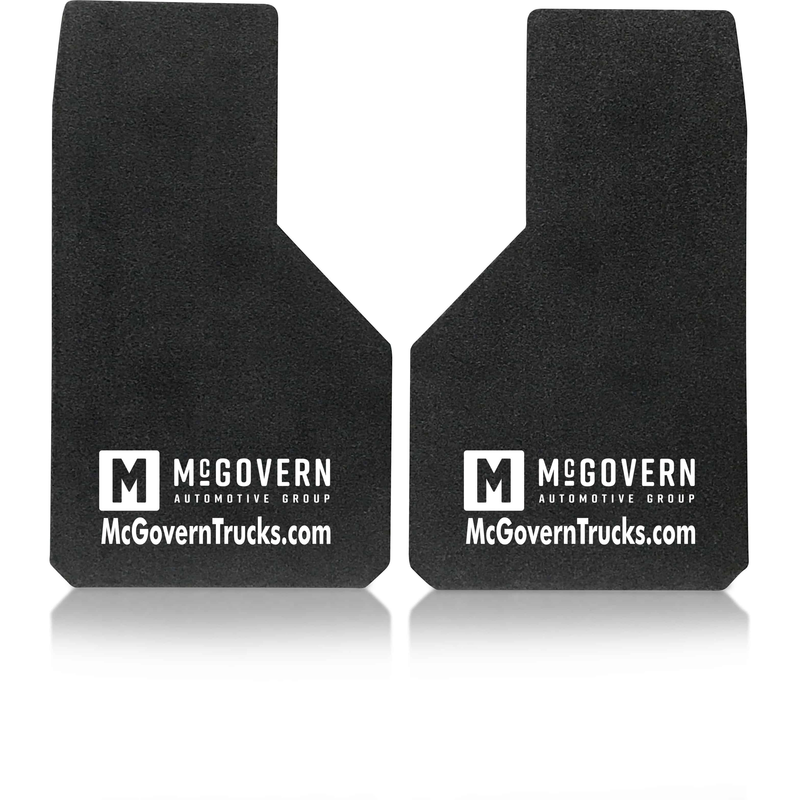 These mud flaps are of the highest quality on the market, and are completely customizable! -Extruded Poly Mud Flaps, available with anti-spray or smooth back side finish. These mud flaps are of the highest quality on the market, and are completely customizable! Your customers will be proud to keep them on the trucks!